Elizabeth has been practicing hypnosis for more than five years and her work with clients includes helping them to resolve fears or phobia and to quit smoking. She also guides them in Past Life Regressions. 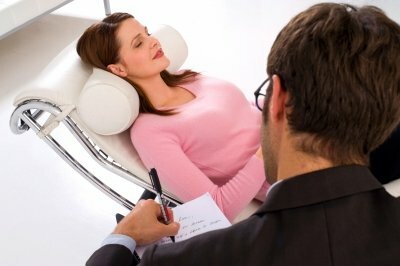 Her interest in hypnosis began when she found that traditional methods of therapy could take a very long time for people to move past their issues and that hypnotherapy is much faster. 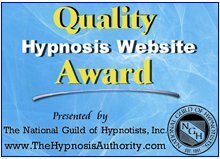 She is a member of the National Guild of Hypnotists and provides CDs for relaxation in child birth.